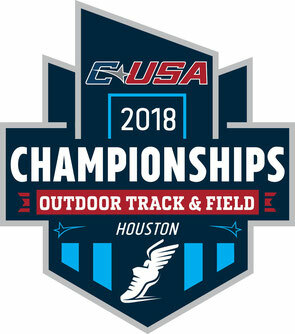 The C-USA Outdoor Championships in Houston TX will be a special challenge for me. As final competition and the same time highlight of the season, I will compete in the C-USA Championships. After several successful meets with new personal bests, this time the focus will be on winning points and hopefully medals. For that reason, my coach decided to sign me up for one of my biggest challenges: I will run my first track 10'000m and two days later race the 5'000m too. After months of good training, I am confident that I am able to recover fast enough to compete well in both events. I am really excited to face that challenge and interested to see what I am capable of in the 25 laps race.